Oh, fantastic choices! I think what made me love all three was the descriptions and the deprivation: for the girls in all three books, a stick of penny candy or a hot roll are more exciting and delicious than anything I've ever eaten. But Sara Crewe goes way beyond that for me--she's an emotional and moral touchstone. I love her notion that everything is an accident, and that perhaps even the nicest people may be found lacking in times of adversity. It really helps give me perspective. I hadn't heard of the first one, but the second two - YES! Made such a difference for me in my life. I would add Little Women to that list. The same kind of excitement. 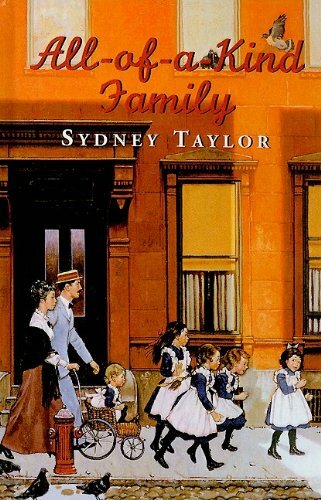 I love All-of-a-Kind Family and A Little Princess deeply (and quite like the Little House books, but not as much as an adult as I did as a kid - I do think The Long Winter is brilliant). What else was on your list? 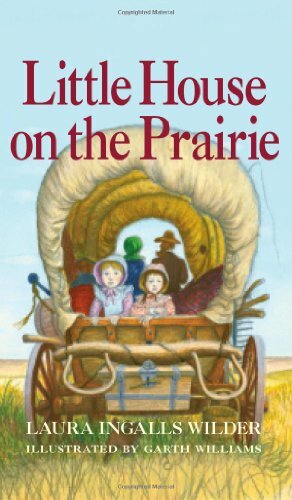 After much internal dispute, I ended up leaving A Little Princess off of mine on the grounds that it's sure to be on the final list anyway, but some of my other votes (Joan Aiken's The Wolves of Willoughby Chase, The Wednesday Wars) might not get there and I wanted to give them every chance. 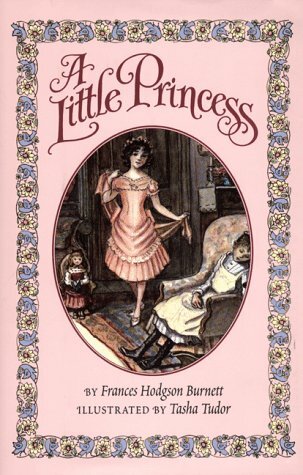 But I'm still torn, because if you asked me my 10 favorite chapter books and I wasn't thinking strategically, Little Princess would most definitely be on the list. Like Mrs. Silverstein said above, Sara was a touchstone for me.